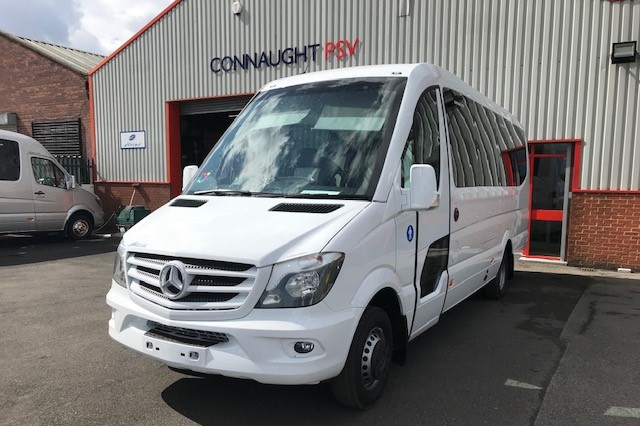 Connaught PSV are the appointed sole Ferqui UK distributor. We partner with Ferqui and Mercedes Benz because the combination produces exceptional vehicles. 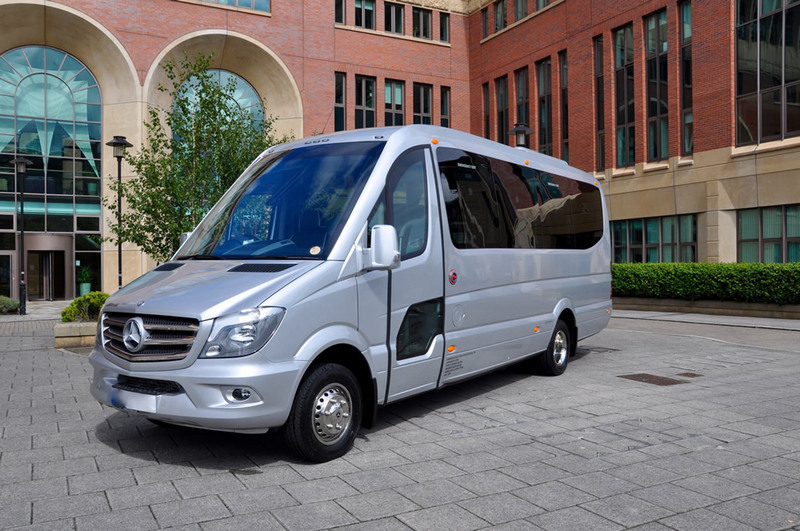 Soroco based on the Mercedes 5 series chassis is available in 16, 19 or 22 seat configurations, making it a very versatile vehicle. 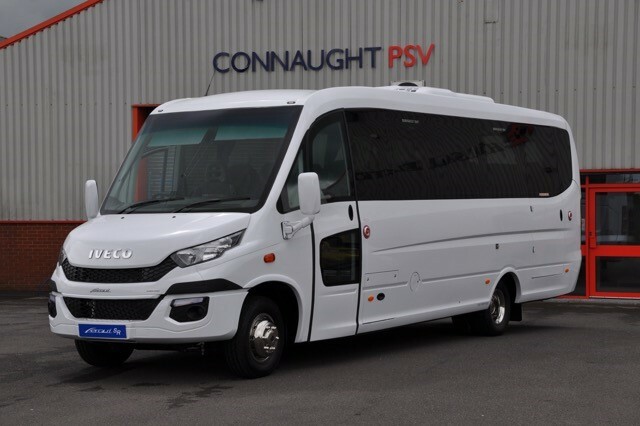 Now available – Ferqui SR based on the Iveco 70C18 chassis in a 25, 29 or 33 seat configuration to bridge the gap left by the loss of the Mercedes Vario chassis. Vehicles can be specified to suit operators needs and requirements.